To inspire you, some of our customers share their BooQi story with you. Have a look! 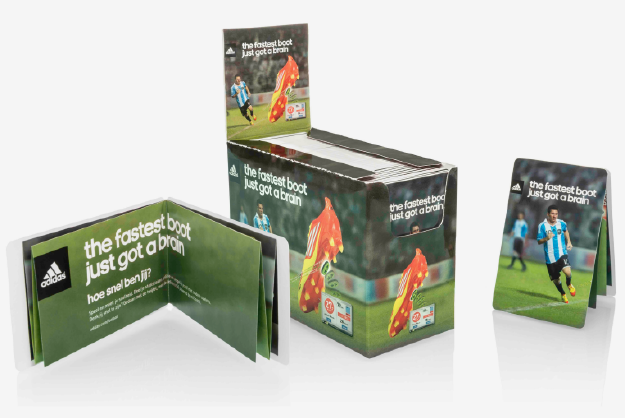 To help launch the F50 football boot, BooQi created a brand-appropriate booklet. 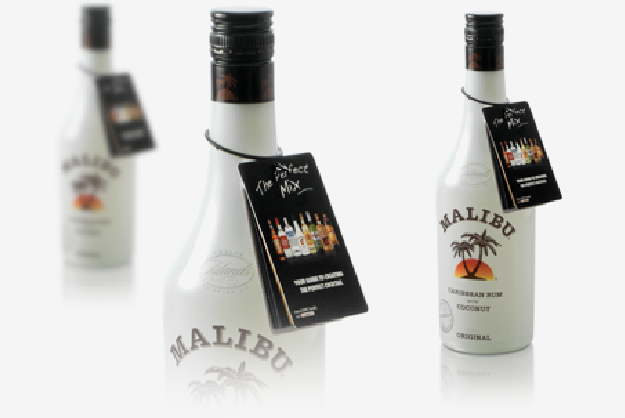 Pernod Ricard’s bottles and BooQi – a wonderful communication platform. 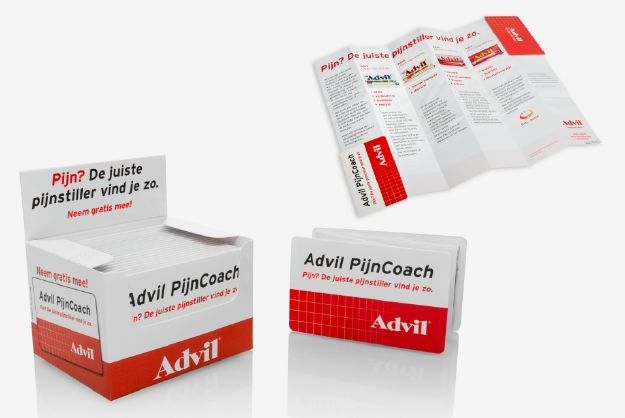 BooQi worked with Advil to create the Paincoach – to clearly guide customers to the right painkiller. 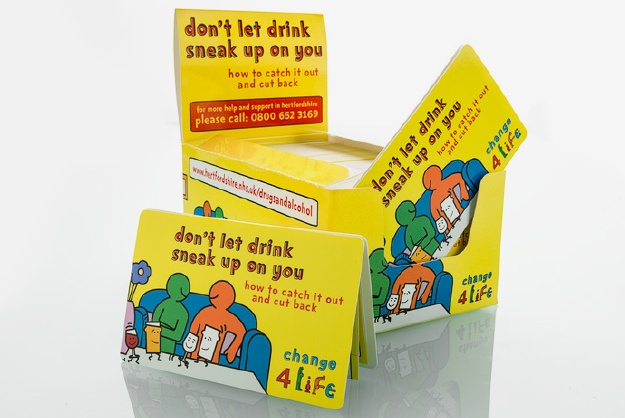 250 pharmacies distribute BooQis with a clear message to monitor alcohol consumption. 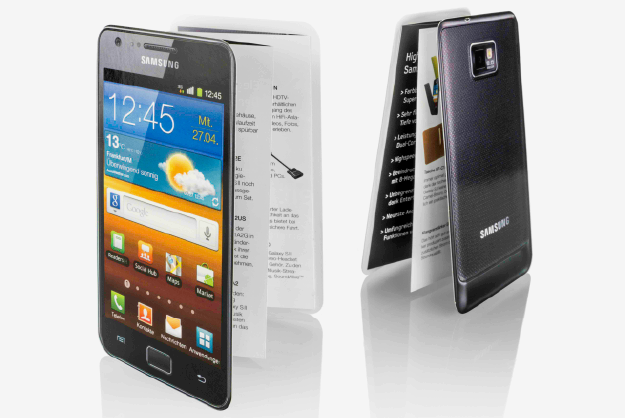 BooQi’s customized cover with Samsung Galaxy SII size increased the introduction buzz. 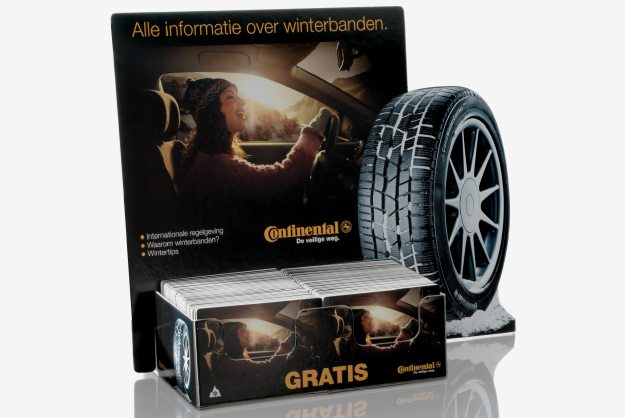 BooQi combines the benefits of winter tyres with instructions on safe driving in winter time.